Select Area ... Grand Junction Area REALTOR® Assoc. Select Area ...	Grand Junction Area REALTOR® Assoc. 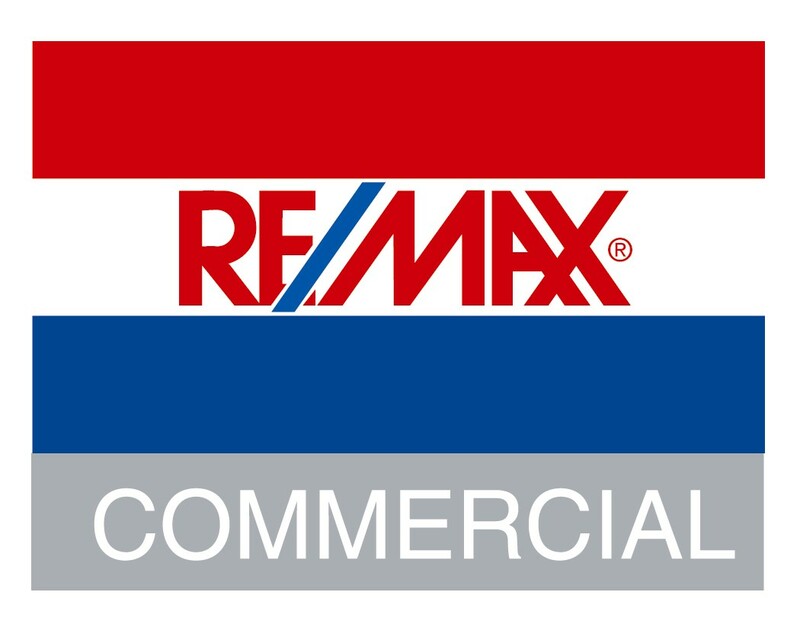 RE/MAX 4000, INC.